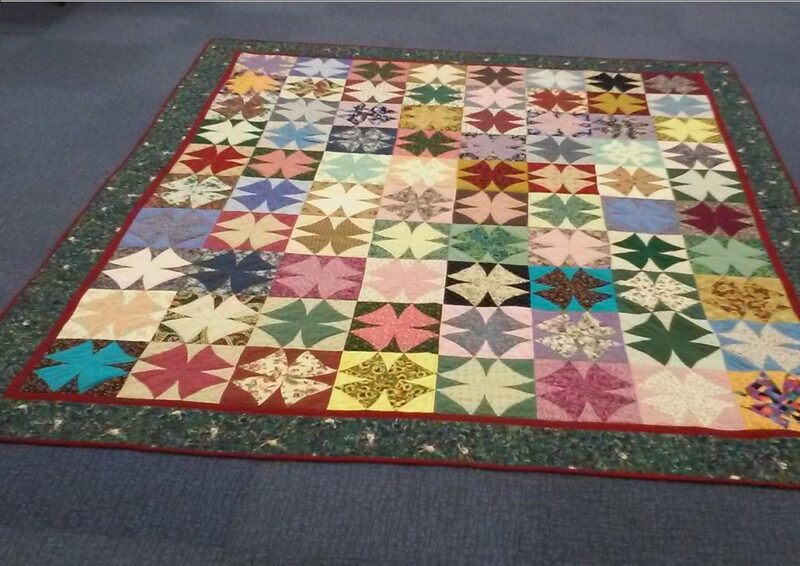 Learn how to make beautiful Patchwork quilts, cushion covers, bags, cot quilts etc. 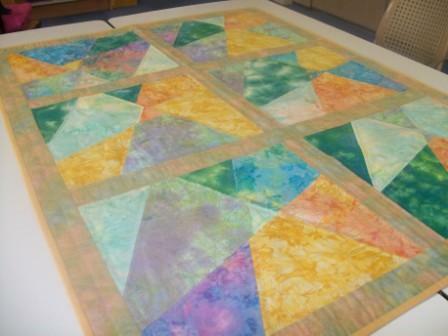 in our Quilting class with our specialized tutor Lorraine. Please call us to see if any places are available, we have a limit of 10 in the morning class. If there are more than 5 requests for an afternoon class, we can commence a new session. Waiting placement is available for full classes. TIME:- 9.30 am to 12.00 noon. COST:- $12.00 per session (2017), (invoiced on a Term basis). 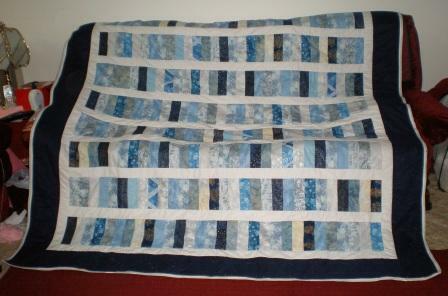 BASIC MATERIALS REQUIRED:– Sewing machine, pins, tape measure, seam unpicker, thread, scissors, safety pins, materials. 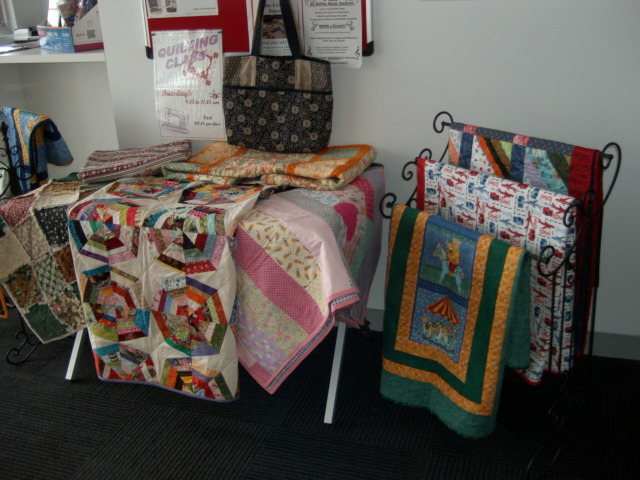 Display at our 2016 celebrations. 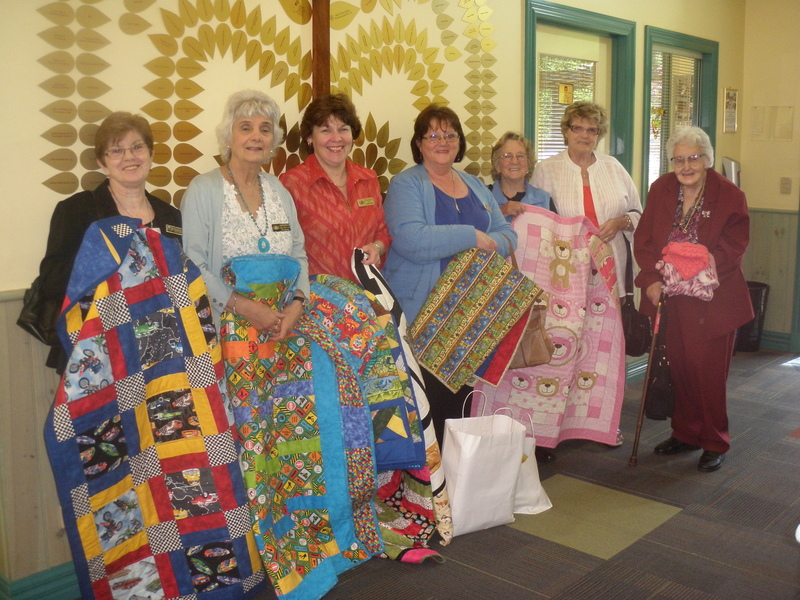 Quilt donations to the Ronald McDonald House.